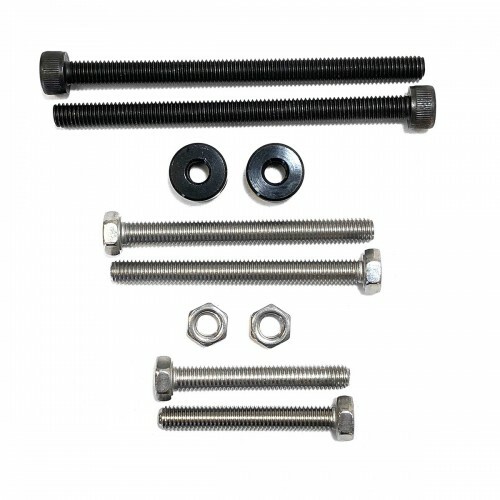 CHASE ACT tensioner bolts/nuts kit spare parts. For use with the Chase ACT frame. Replacement bolts for the internal and external Chain tensioner set up.